IMPORTANT NOTICE: Your payment is not made until after you receive an email notification. You should receive the notification no later than the next business day after you submit your payment request. *Simply Easier Payments is a third-party card processing vendor that will handle your credit card and electronic check payments. By using their service, you are contracting directly with Simply Easier Payments. The transaction will be processed through SEP’s website and you will be charged a Security and Delivery fee that will be paid to Simply Easier Payments. 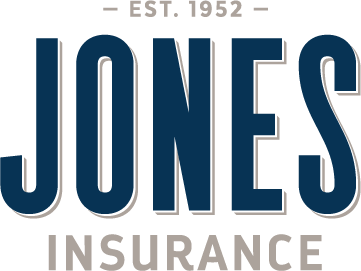 The Security and Delivery fee is not a part of the payment you are making to Jones Insurance Services.